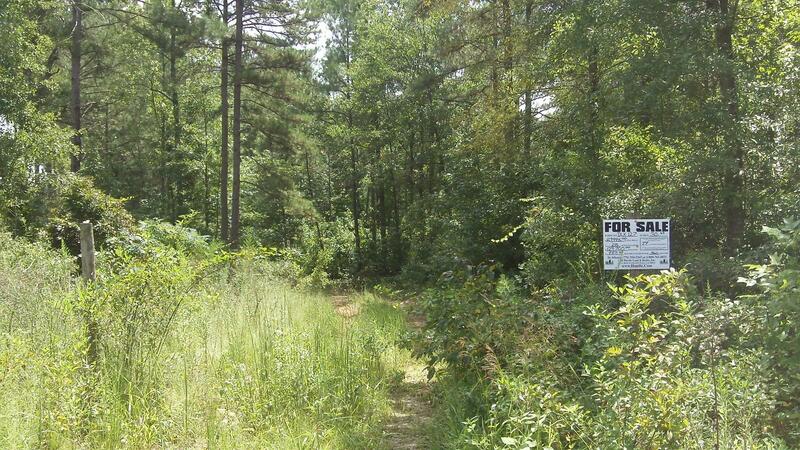 Land for Sale in Jasper County, Georgia | Hurdle Land and Realty Inc. 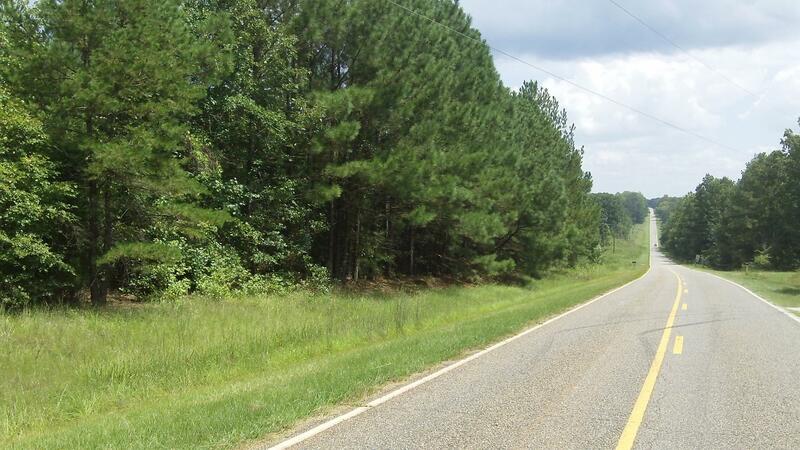 This peaceful collection of agricultural land is located at the northeastern corner of Jasper County, in the village of Shady Dale, a few miles east of Monticello. 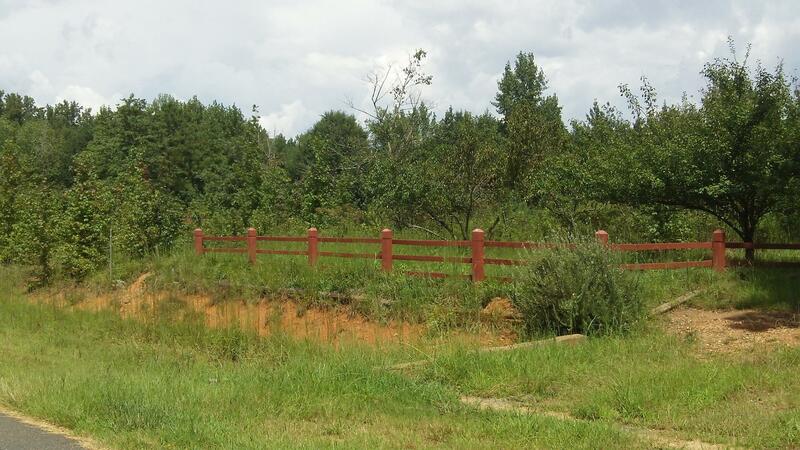 The property can be reached off of Interstate 20 and is a little over an hour drive from Atlanta. 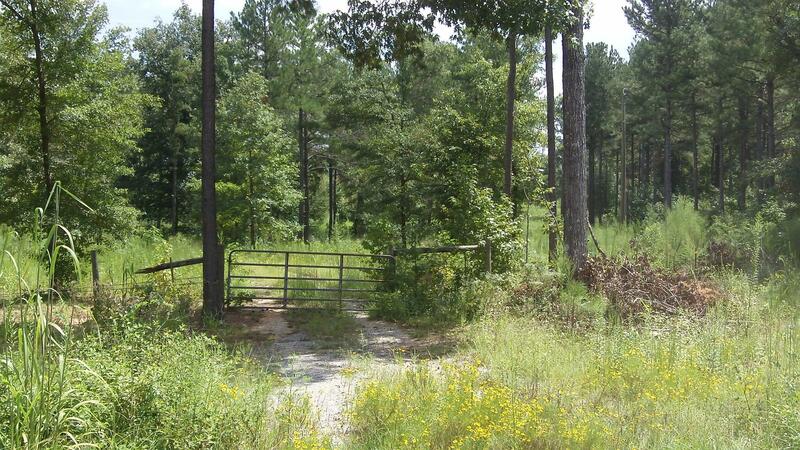 Deep Lake Farms includes a development of over 180 farms, ranging in size anywhere from 5 to 80 acres each. 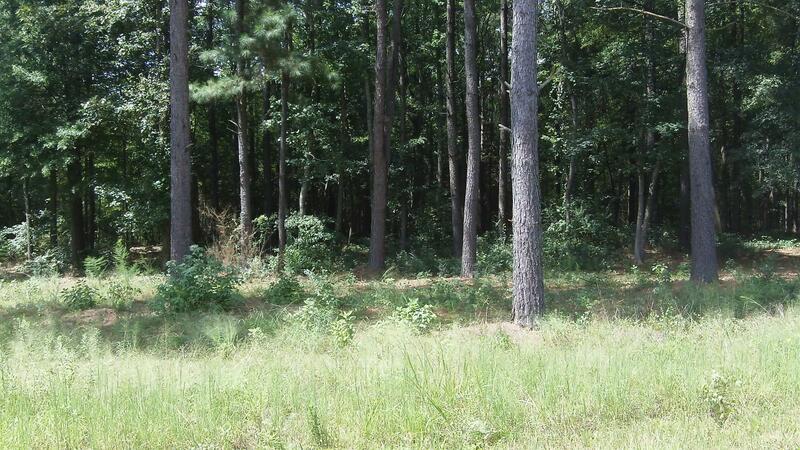 Properties may include a heavily wooded and open areas or a mix of both. Mobile homes are welcome on each parcel of farm land. 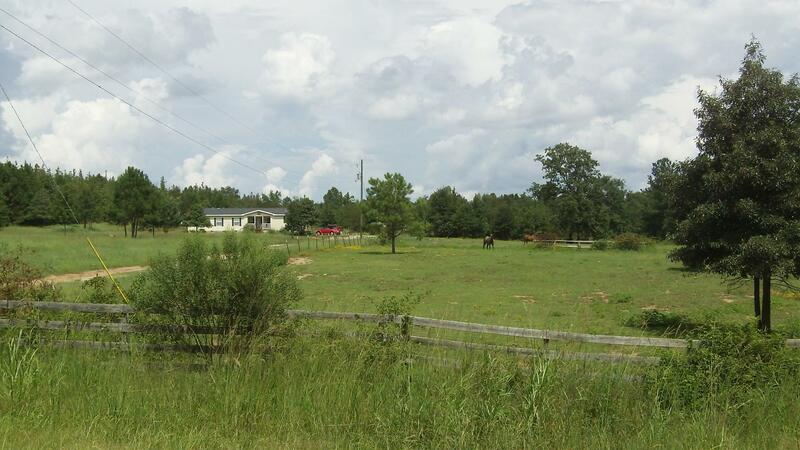 As with all of our properties, we offer affordable owner financing for Deep Lake Farms.